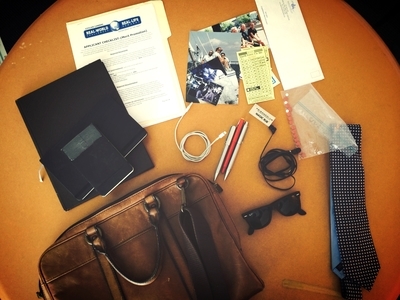 Once upon a time, the go-to work bag for men was the briefcase. Solid, big and heavy, its square frame and sturdy handles slowly morphed into softer leather briefcases and then the slim frame of the document holder bag. 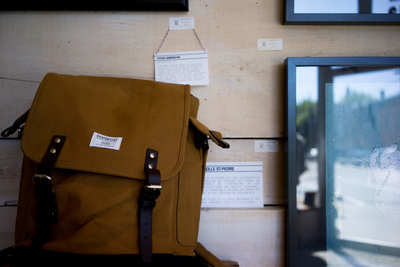 Now in 2010s, where old is new and new is old, what are the best work bags for the modern man? The descendent of the original briefcase, leather briefcases are a softer, easier to carry version of their senior counterpart. They often feature a slim envelop design and buckles with straps for a quick transformation into an over the shoulder bag during morning and afternoon commutes. Whether you work in a high position corporate job or in the creative industry, the leather briefcase’s timeless and slightly vintage look will appeal to many working men. 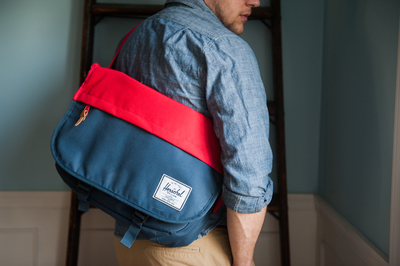 Backpacks have come a long way from the bulky, padded strap bags of our childhood. Now as stylish as a leather briefcase, men’s work backpacks offer sleek, minimal designs that mean they are as trendy as they are practical. There are also waterproof backpacks that appear just as polished as a briefcase, with the bonus functionality of an all-weather accessory. Whether you go for a canvas, waterproof or leather backpack, these work bags will add a modern twist to the work attire, and are also great for those who bike to and from work. The most popular work bag, men’s satchels and messenger bags are a casual and versatile work bag that can easily fit documents, water bottles, laptops and other daily neccessities. With a characteristic flap to open secured by a button or velcro and adjustable straps, they’re also great for bike commutes and dashes to the train or bus. 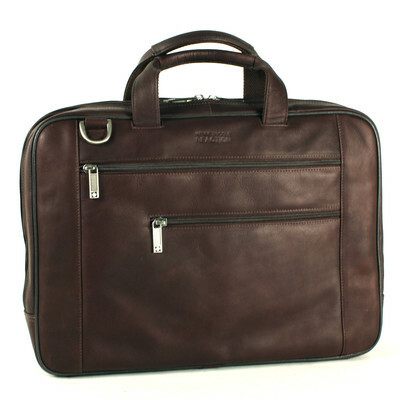 Just big enough to fit a laptop and important documents, the laptop case is great for the on-the-go worker who moves between client meetings, work locations and home. With simple and lightweight designs, choose one from a leather material for a more classic, polished look, and a canvas one for more every day use. Many also come with a small carry handle on the top for easier transportation. What are some of your favourite work bags?